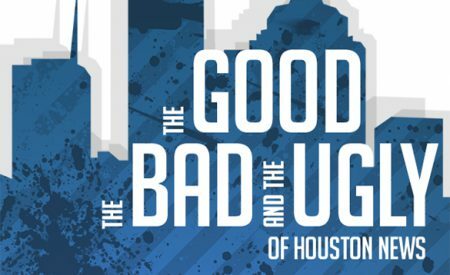 Posted on June 15, 2018 · The Houston Matters panel of non-experts weighs in on the week’s news and decides if the stories are good, bad, or ugly. Posted on June 13, 2018 · The recalled sausage is sold as 'H-E-B Texas Heritage Sausage, Smoked with Natural Hardwood, Beef Brisket." 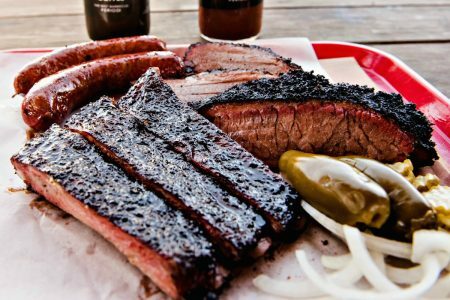 Posted on April 4, 2014 · We learn about Pizzitola’s BBQ from owner Jerry Pizzitola, who shares the lessons he learned from years running a “pit style” barbecue.